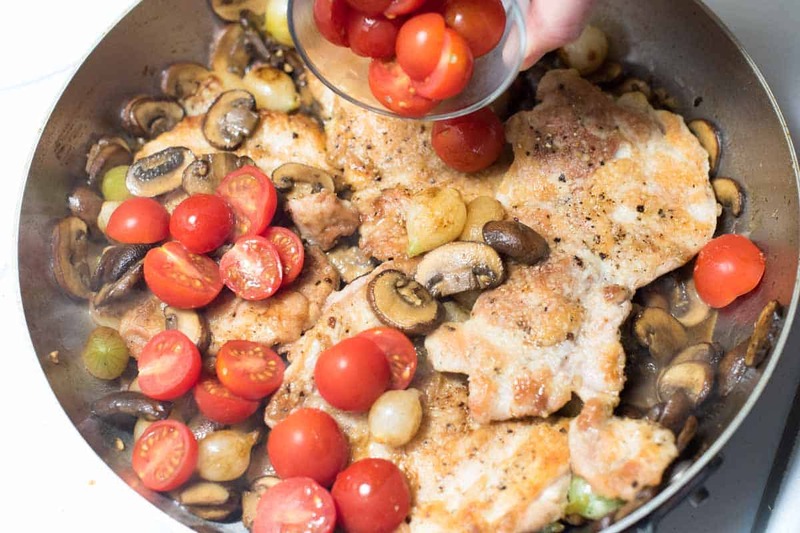 How to make chicken Marsala all in one pan. 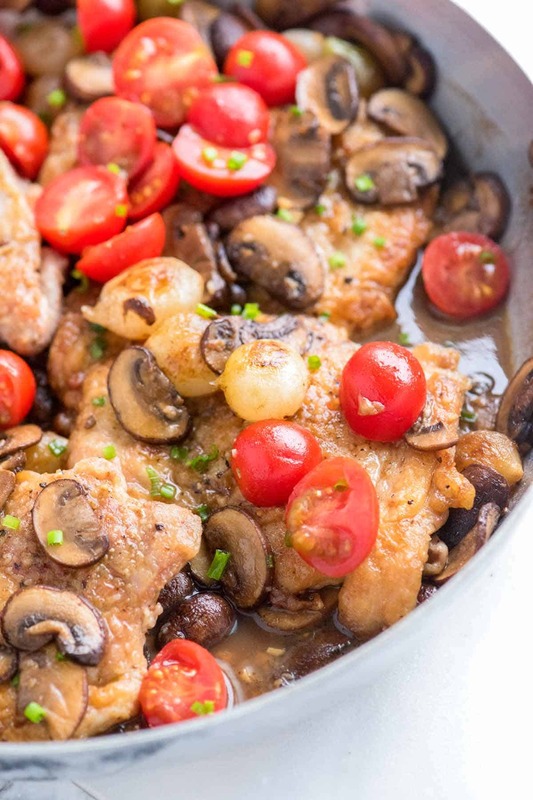 Jump to the Easy, One Pan Chicken Marsala Recipe or read on to see our tips for making it. Chicken Marsala is such a classic recipe. 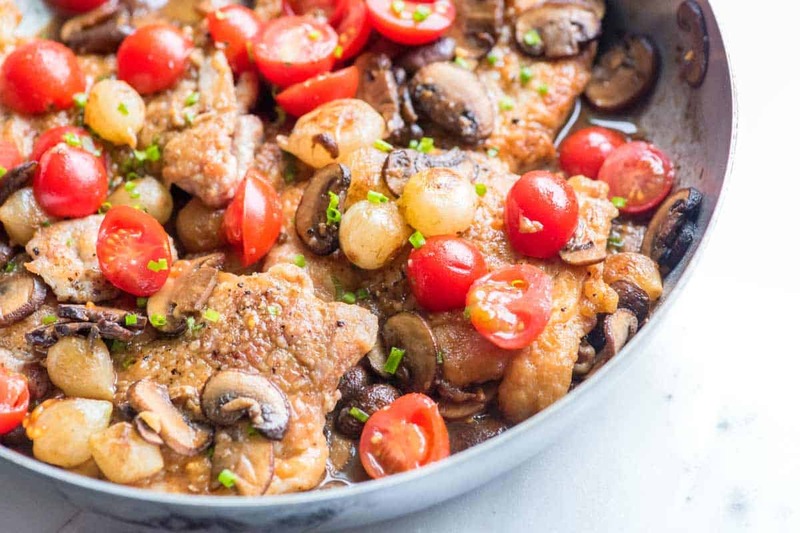 Our version is simple, uses only one pan, is quick to make and calls for chicken, mushrooms, Marsala wine and fresh tomatoes. This is definitely one to keep in your back pocket. YOU MAY ALSO LIKE: Gooey cheese and fresh basil tops crisp breaded chicken breasts lying on a bed of light marinara sauce. 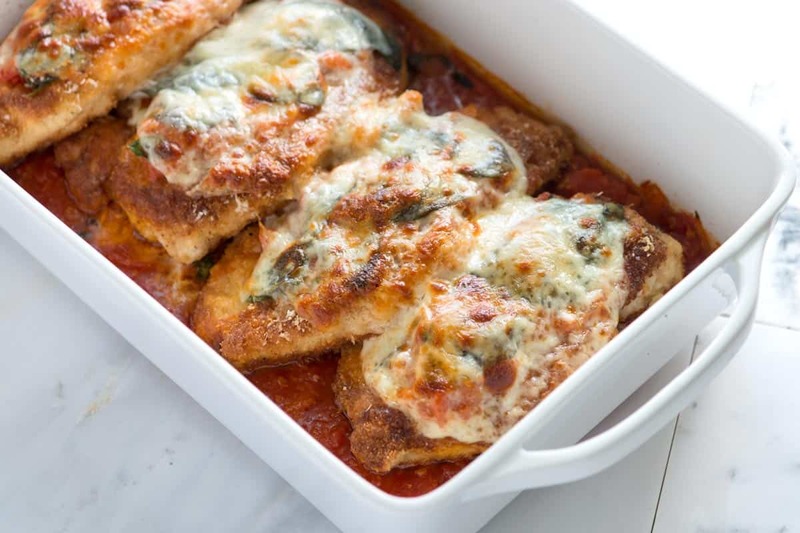 Jump to the full Chicken Parmesan Recipe. We do two things a little differently when we make chicken Marsala. First, we like to use chicken thighs in place of the more traditional chicken breast. They taste incredible and lately, we’ve found them sold for a lot less than what it costs to buy skinless chicken breasts. If you prefer to stick with the more classic version and use chicken breasts, go for it. Whether you use chicken thighs or chicken breasts, the trick to the best chicken Marsala is pounding the chicken thin then dredging in flour. You don’t need a lot of flour at all, just a thin coating over the chicken. Once the chicken is added to hot oil, the flour helps the chicken brown and the pounding you did earlier results in perfectly tender chicken. After cooking the chicken (which takes about 10 minutes), you can move onto the sauce, which is done in the same pan as you cooked the chicken in. Score for one-pan dishes! The sauce is simple — mushrooms, onion (that’s the second thing we do a little differently), garlic, Marsala wine, chicken stock and a little butter. It isn’t all that common to see onions in this dish — or in our case pearl onions. Even so, we really like adding them. We also love adding a handful of fresh cherry tomatoes to the pan right at the end. As they begin to warm they release a little acidity to the dish. Plus, the pop of color is really nice in such a brown dish. We call for dry Marsala wine in our recipe, but if you already have it on hand, sweet will work. We like to buy mid-priced Marsala wine over the $5 or less options you can sometimes find in grocery stores. The mid-priced options tend to have a bit more flavor. In general, buy something you could actually see someone drink. If you are worried about buying a whole bottle of wine for just one recipe here are two recipes you might like that will help use up the bottle: Our Tiramisu Recipe, this Spaghetti with Spinach Pesto and Turkey Meatballs. Or, keep it just for this recipe. The nice thing about Marsala wine is that it will last for quite some time (we’ve had ours open for months without issue). 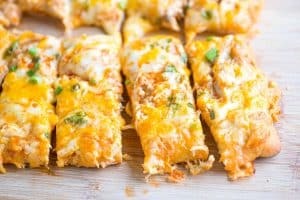 Either store it in the refrigerator or keep in a cooler, darker area of your kitchen. This goes for other fortified wines, too — think Madeira wine. YOU MAY ALSO LIKE: Meet your new favorite chicken recipe. 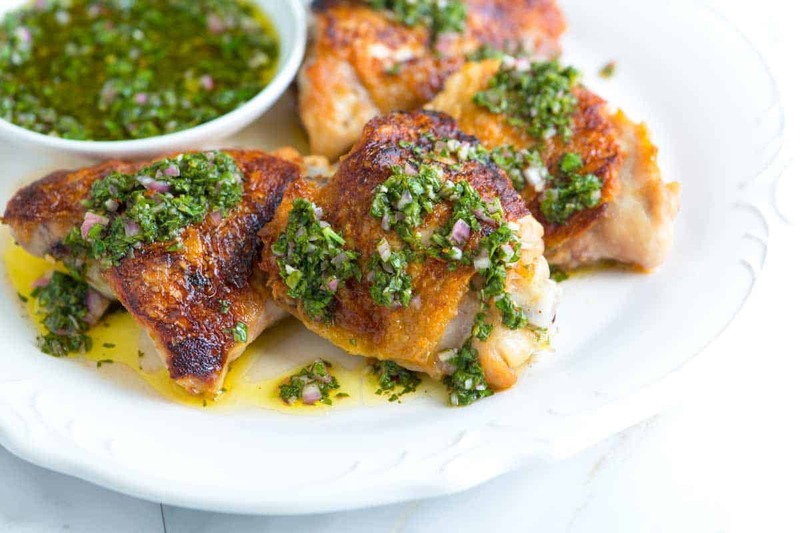 Learn the secret to perfectly cooked chicken thighs and a magical chimichurri sauce. Jump to the Chimichurri Chicken Thighs Recipe. Place the chicken thighs side-by-side on a cutting board and cover with a piece of plastic wrap. Gently pound the chicken with a meat mallet or rolling pin, until they are about 1/4-inch thick. Season chicken with salt and pepper. While the oil is heating up, add the flour to a shallow dish then dredge both sides of the pounded chicken pieces in the flour, shaking off the excess. When the oil is hot and shimmering, slide the chicken into the pan and cook until golden brown on both sides, about 10 minutes. Hold cooked chicken on a large plate in a single layer. If your pan is not large enough to fit all the chicken, simply cook the chicken in batches. Lower the heat to medium-low and then add the mushrooms to the pan used to cook the chicken (add a little more oil if the pan is dry) . Cook them, stirring occasionally, until browned and their moisture has evaporated; about 5 minutes. Add the pearl onions and garlic. Season with a pinch of salt and a few grinds of pepper then cook, stirring occasionally until the onions begin to brown, about 5 minutes. Pour the Marsala into the pan and simmer until reduced by half, about 1 minute. Scrape the bottom of the pan to release any bits stuck from cooking the chicken and mushrooms then add the chicken stock. Stir then simmer for another minute until the sauce has reduced slightly. Lower the heat to low, stir in the butter then return the chicken to the pan. Taste the sauce for seasoning then adjust with additional salt and pepper as necessary. Scatter the tomatoes on top and simmer gently until the chicken has heated through, about 5 minutes. Choosing Marsala Wine: You will usually see two varieties of Marsala wine in the store: dry and sweet. 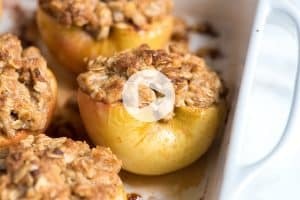 We prefer to use dry Marsala in this recipe, but if sweet is all you have it should work as well since the rest of the dish is so savory. No matter which you choose, go for something you would consider drinking – we usually go for a mid-range bottle instead of the under $5 options. Thank you for the recipe.Easy and fast. I did it and my family love it. Although, I didn’t use masala wine (I didn’t have it at home) but used white chardonnay and it was delicious. Can I substitute something else for the Marsala, or can I leave it out? Hi Sherine, You could leave it out and use chicken broth instead. This will still taste great, but would not be similar in taste to the original recipe. Another alternative is dry Madeira wine — this is also a fortified wine and would work nicely in the recipe. Regular dry white wine is an option, too. Again, it won’t taste the same as the original, but still would be tasty. What a comforting and hearty dish. 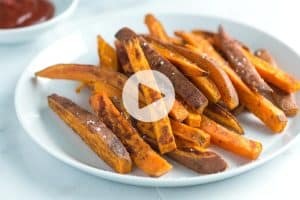 Aren’t one pot recipes the best! Definitely, dirty dishes are never fun! I will definitely make this dish, love the avocado pasta. That’s great, Gina. We hope you enjoy it! You are welcome, we hope you love it.